RECENTLY REDUCED! This meticulously well cared for home is a must see. 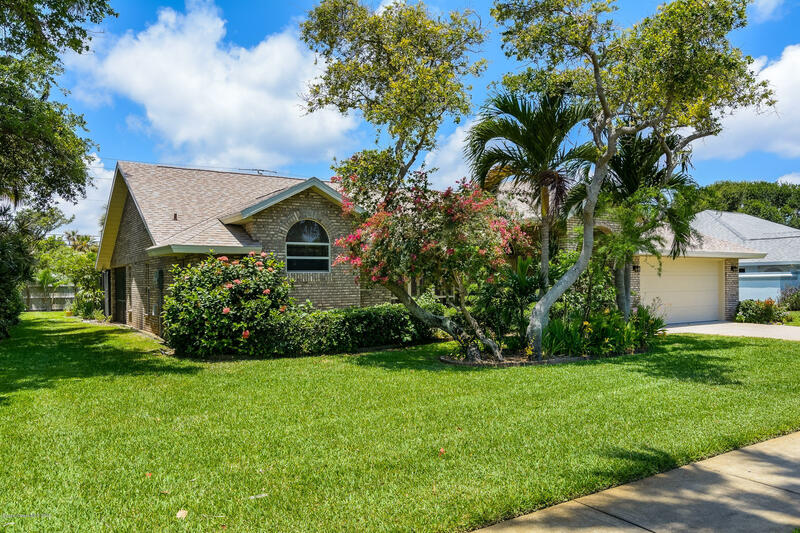 True Florida living at its finest with a large living room that opens onto the patio and pool area. This space is perfect for entertaining or just living the Florida lifestyle. Large master bedroom that also open up to the pool area. The Master bathroom has his and her vanities along with his and her closets and a large jetted tub. Beautiful large kitchen to brew your coffee and perfect for family gatherings. Enjoy your sparkling pool or take a short walk to the beach to enjoy the sunrise. Come see this amazing house and make an offer before this dream home passes you by.